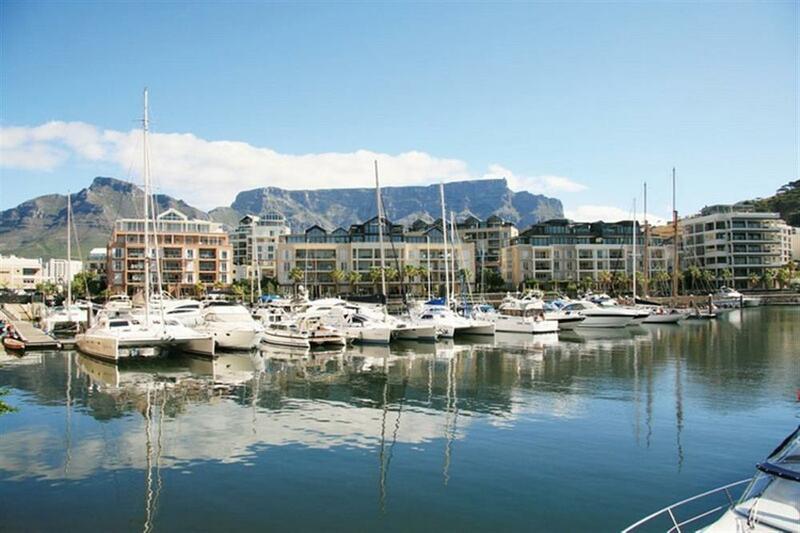 Village & Life features a large and varied portfolio of apartments, villas and private houses situated in Camps Bay, Cape Town, the V&A Waterfront and Mouille Point. 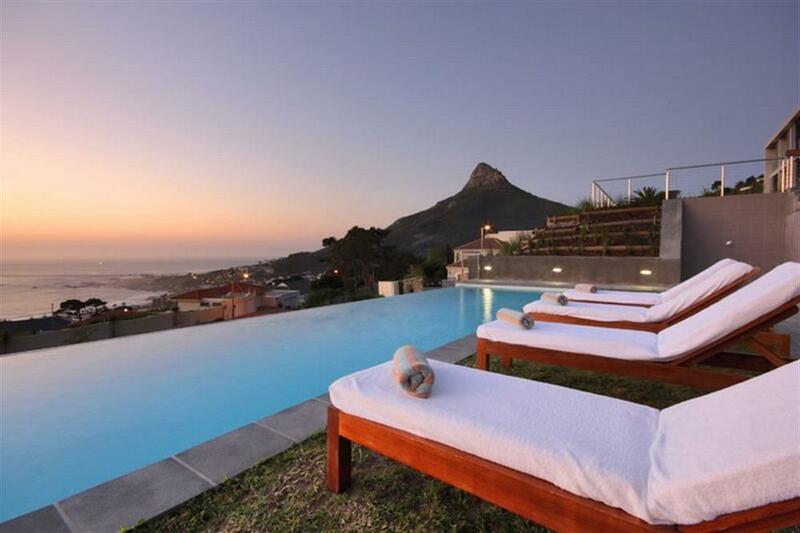 Camps Bay Resort, for example, is set against the backdrop of the Twelve Apostles Mountain Range and is a stone’s throw from beach. 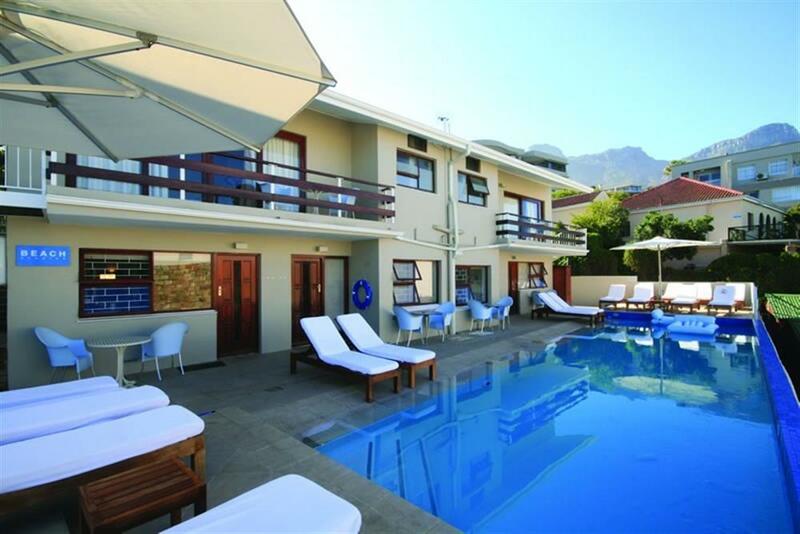 The resort has a selection of 48 rooms, studios and apartments which are serviced and immaculately prepared, with two swimming pools. 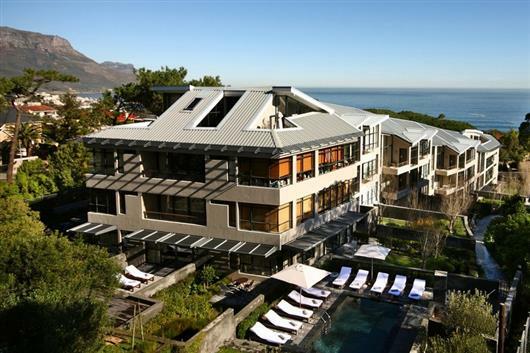 The resort is in walking distance of an abundance of day and night activities, cafés, sundowner spots, bars and restaurants. 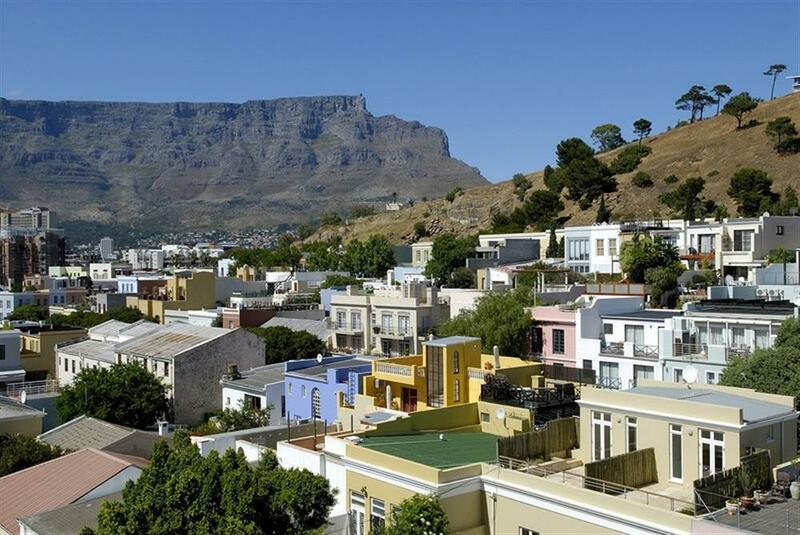 Colourful De Waterkant Village is a unique European influenced village of semi-detached cottages and cobbled streets preserved from the 1760s. 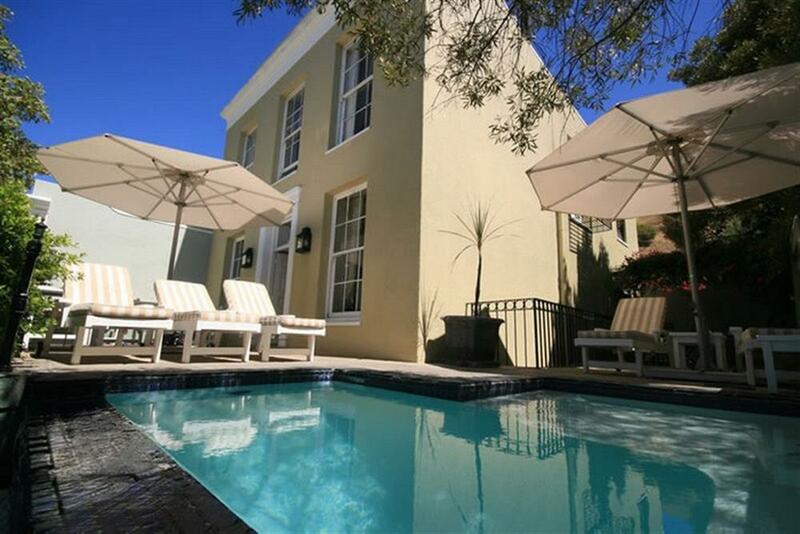 Situated between the city centre and the Waterfront, De Waterkant Village offers serviced apartments, houses, guest houses and traveller's rooms. 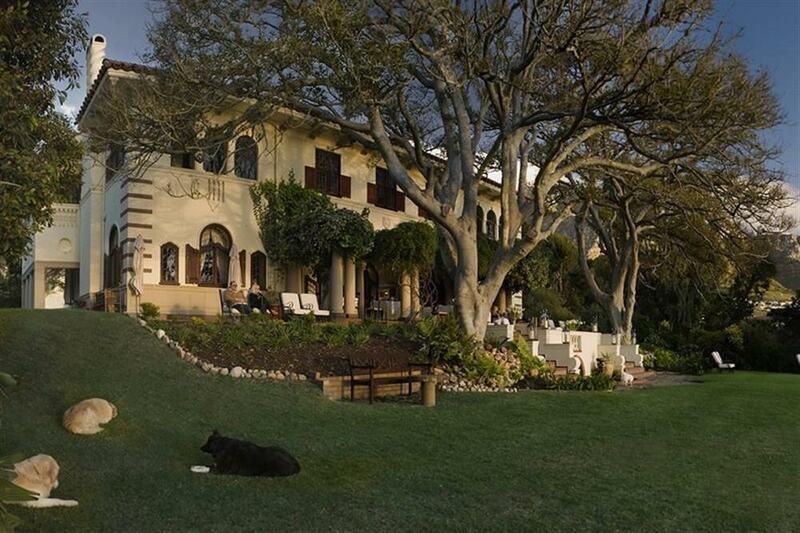 Situated in Camps Bay is Villa Wescamp. This managed villa has an on-site housekeeper and butler, providing highly personalised service for guests. 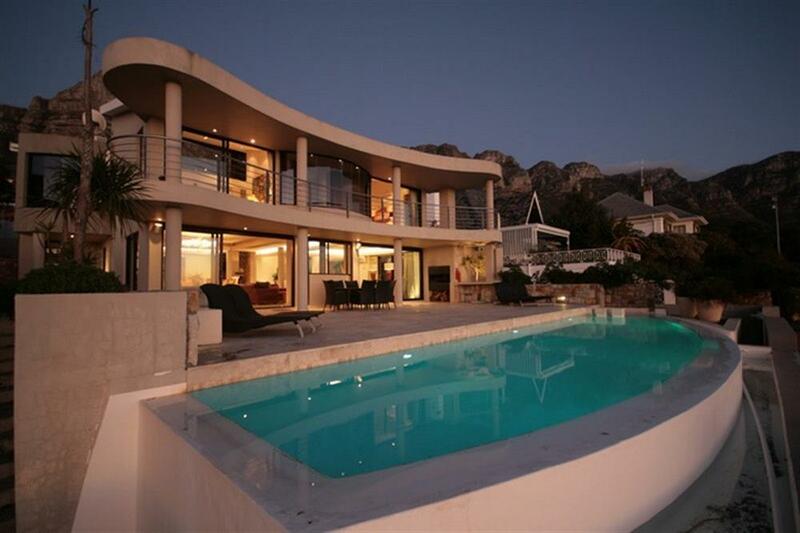 The villa offers a superb outdoor entertaining area with a cascading swimming pool, and is located a short walk from Camps Bay Beach.